An excerpt from chapter 25. 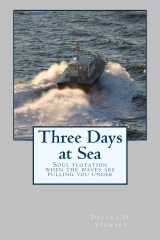 This is an excerpt from the final chapter of Three Days at Sea. 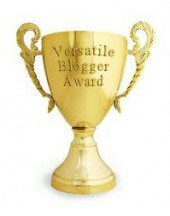 I hope you have enjoyed these 25 sneak previews into the book. You can order the paperback book here. And now it is available for the Kindle as well. Truths to follow–or following Truth? Gifts–or the Giver of all good things? A child to hold–or the Father who holds me? Peace–or the Prince of Peace? This Christmas and throughout the coming years, may we seek Who and not what. 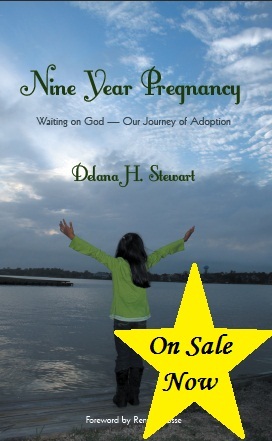 Nine Year Pregnancy: Waiting on God–Our Journey of Adoption. ← Now Available for the Kindle!